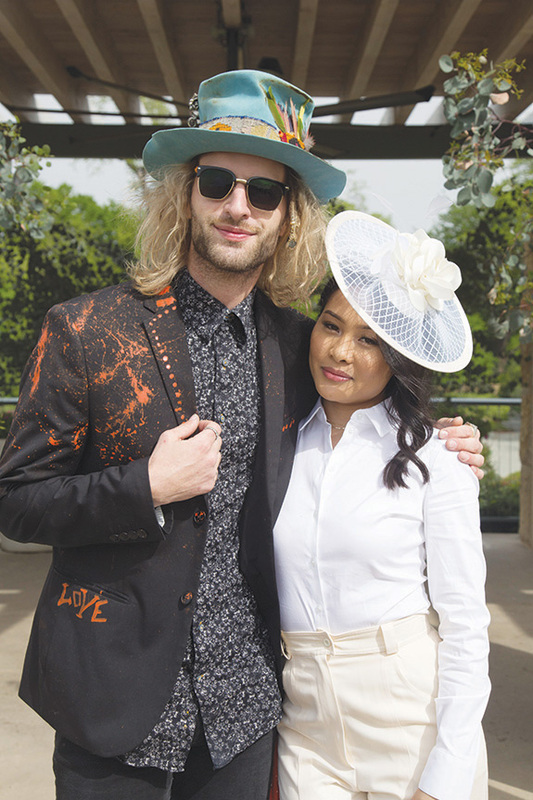 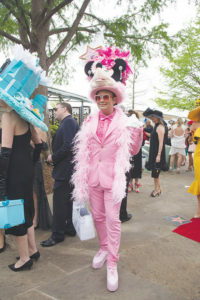 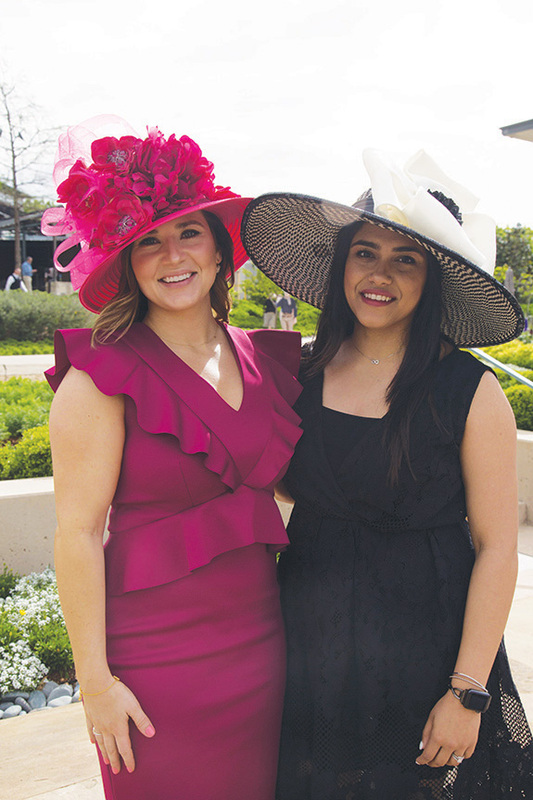 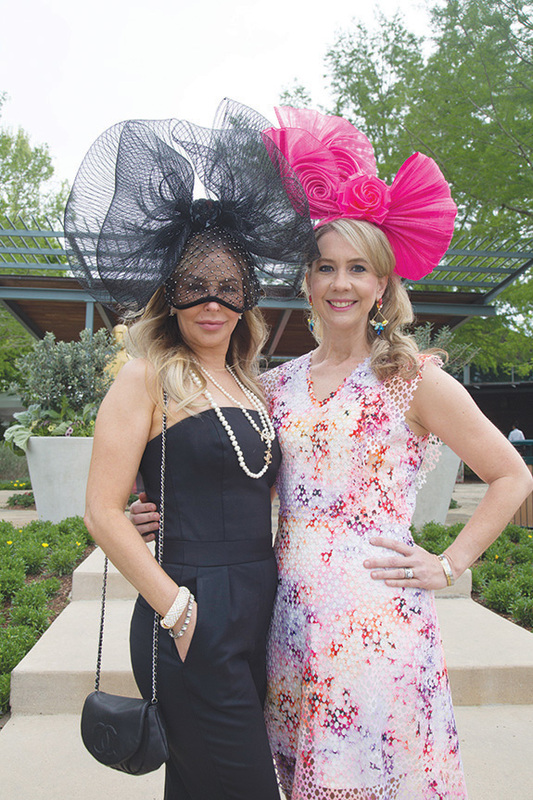 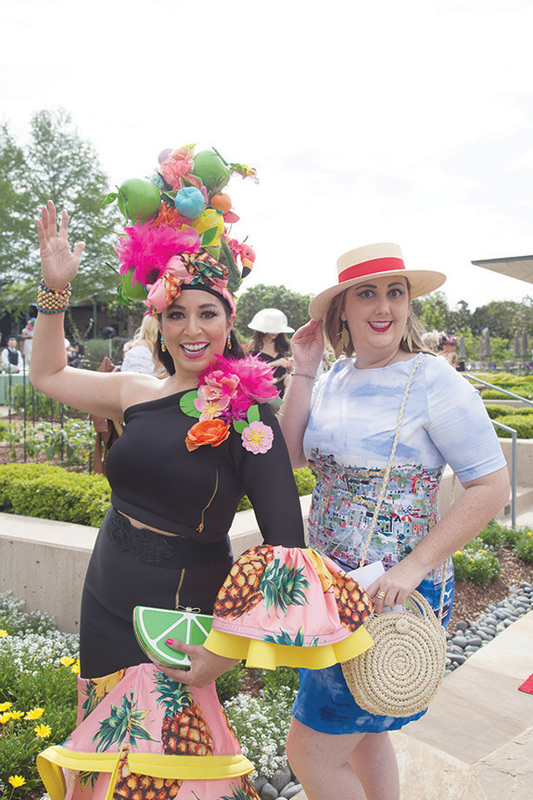 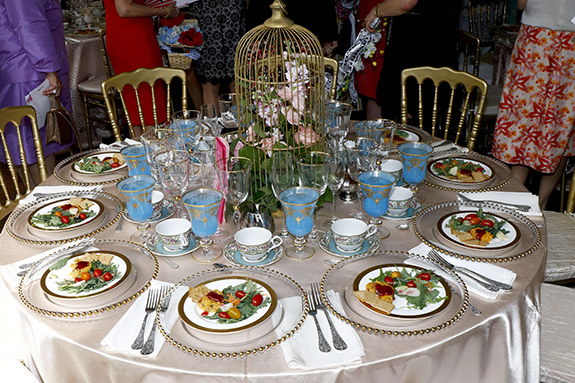 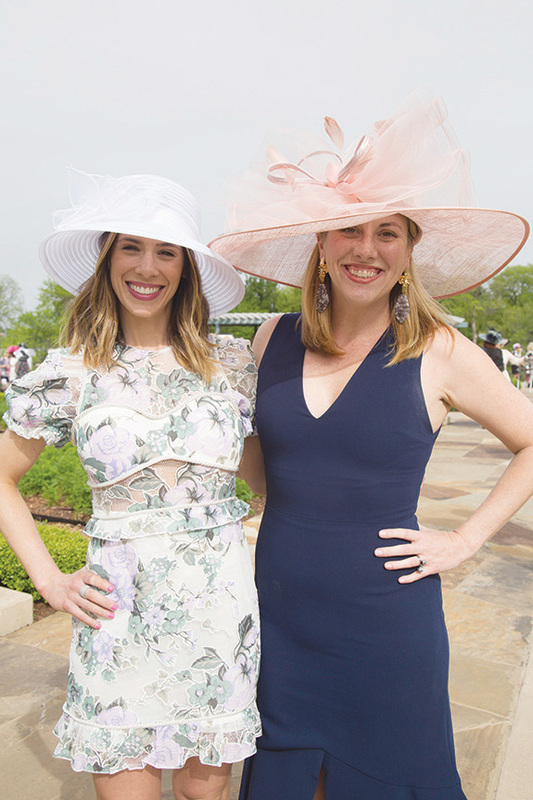 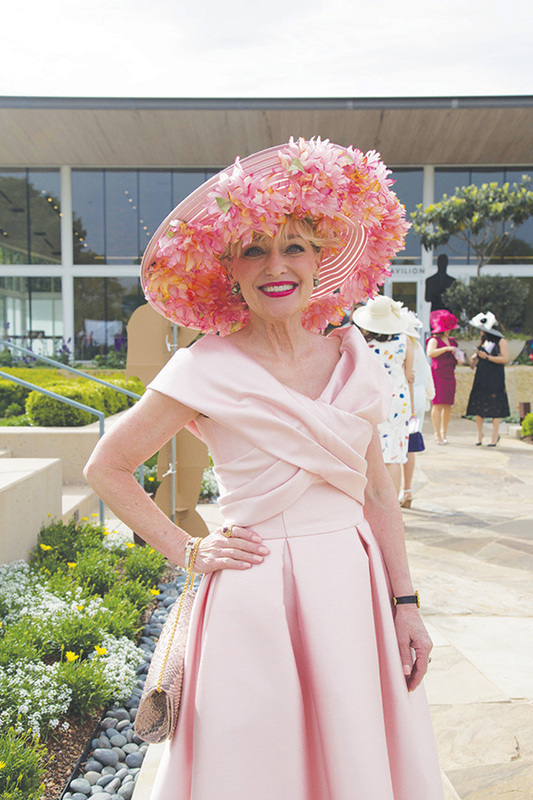 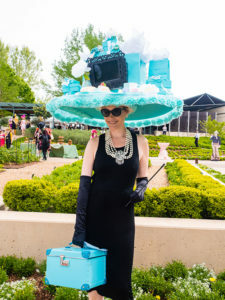 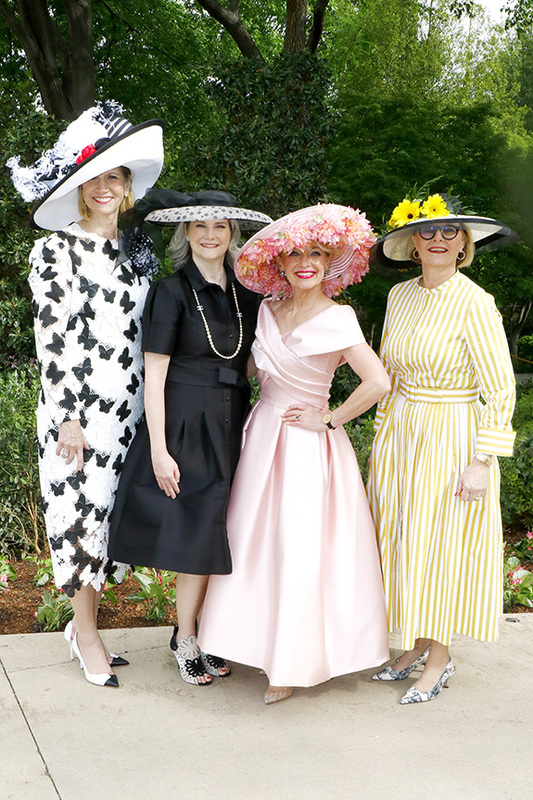 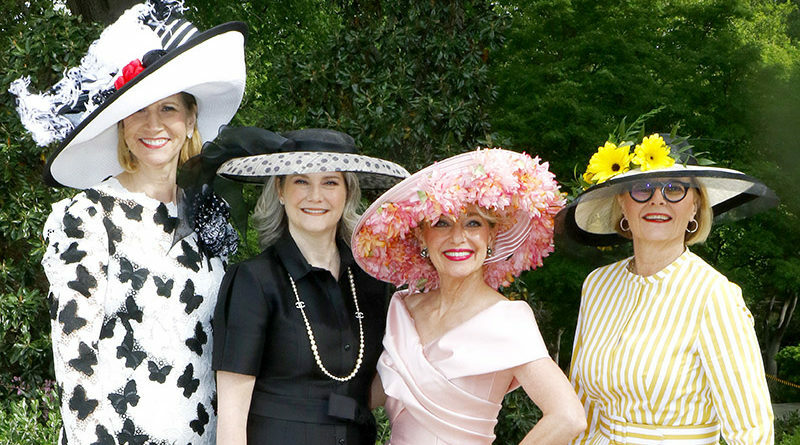 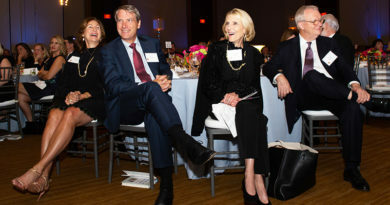 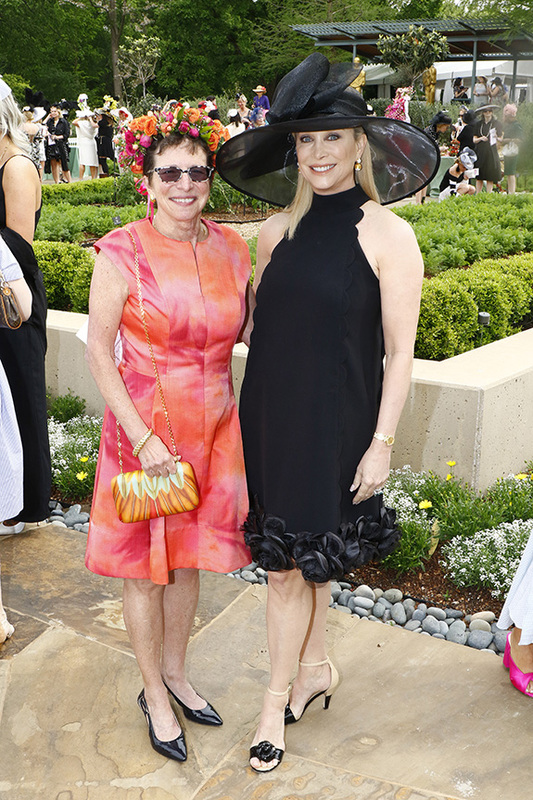 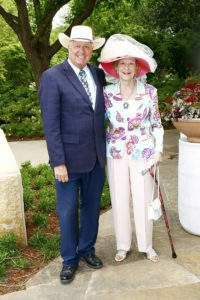 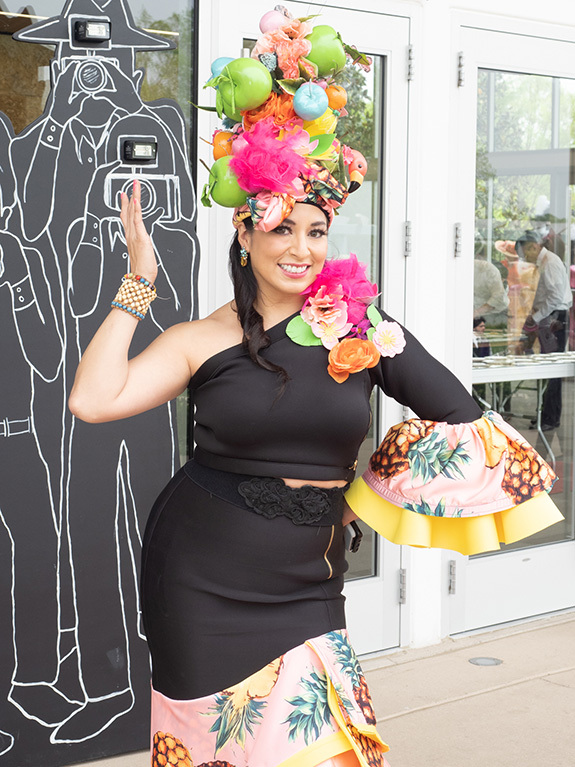 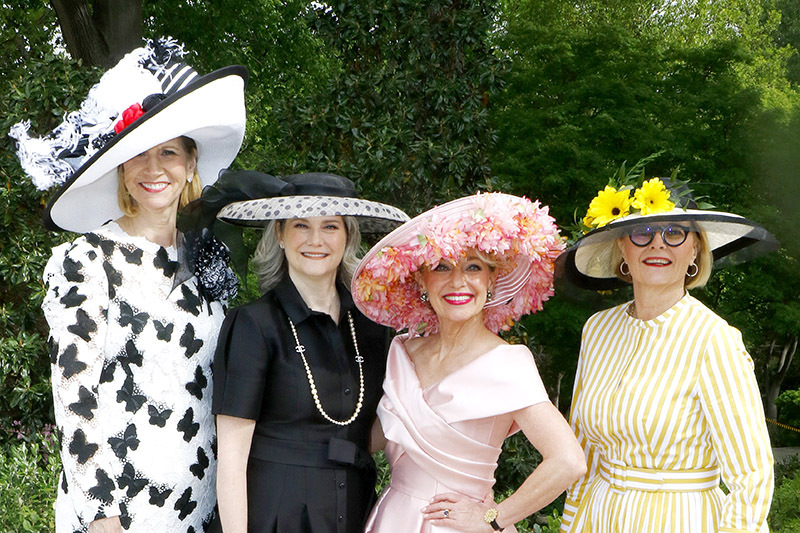 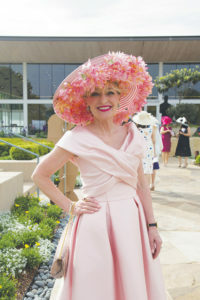 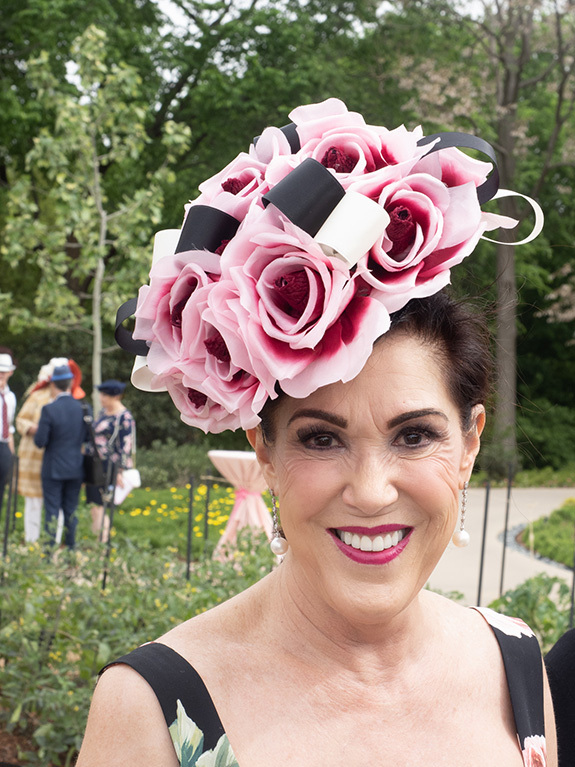 Sharla Bush and Terry Irby chaired the Mad Hatter’s Tea The Golden Age of Hollywood as over 500 ladies from all over the nation celebrated its 31st year benefiting the Women’s Council of the Dallas Arboretum and A Woman’s Garden. 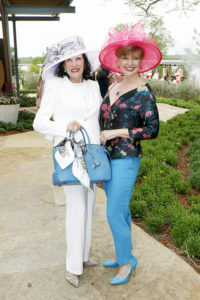 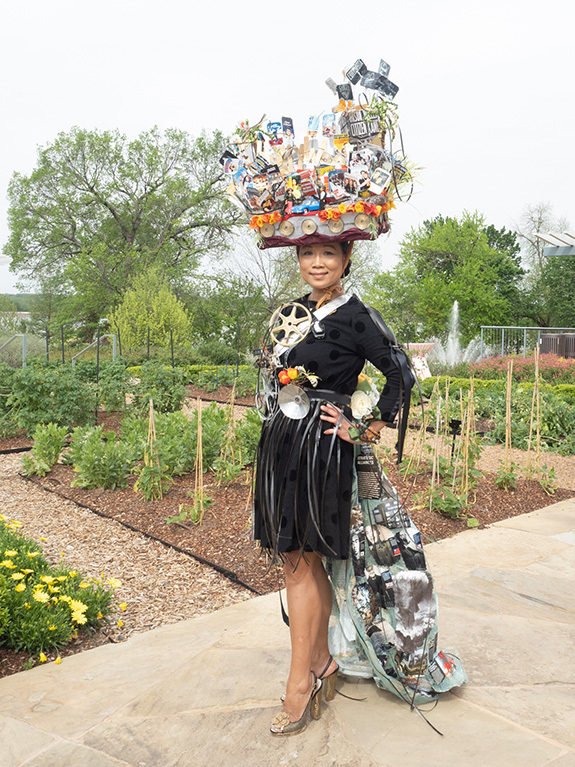 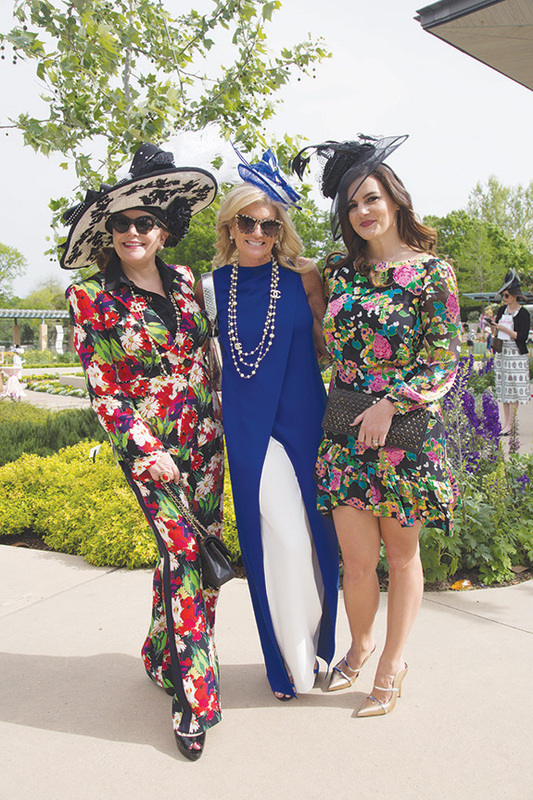 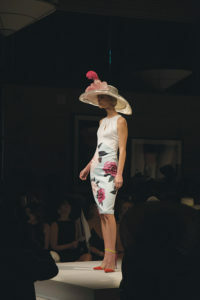 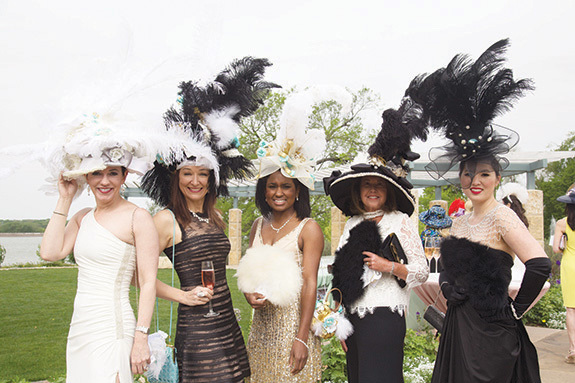 Kristina Bush Whitcomb was honorary chair and Linda Spina is president of The Women’s Council of the Dallas Arboretum. 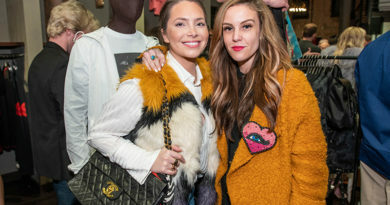 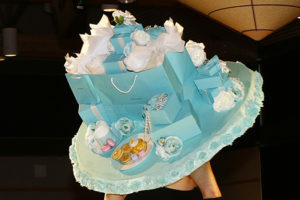 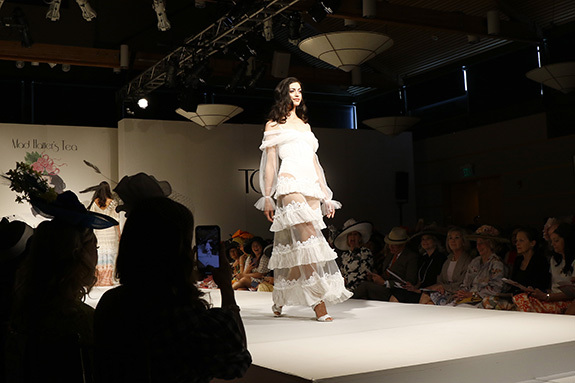 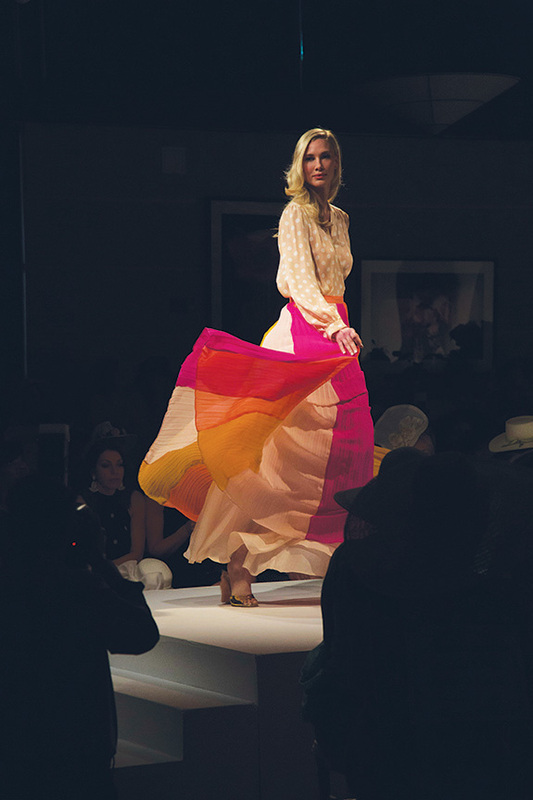 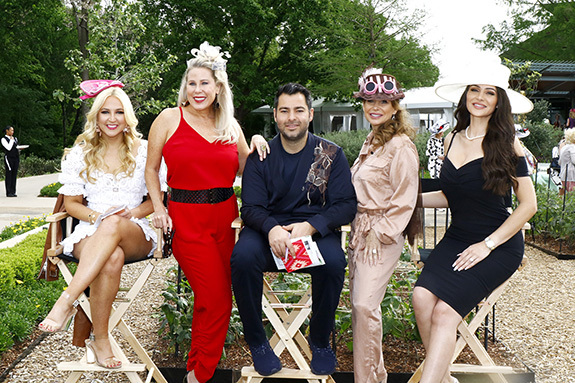 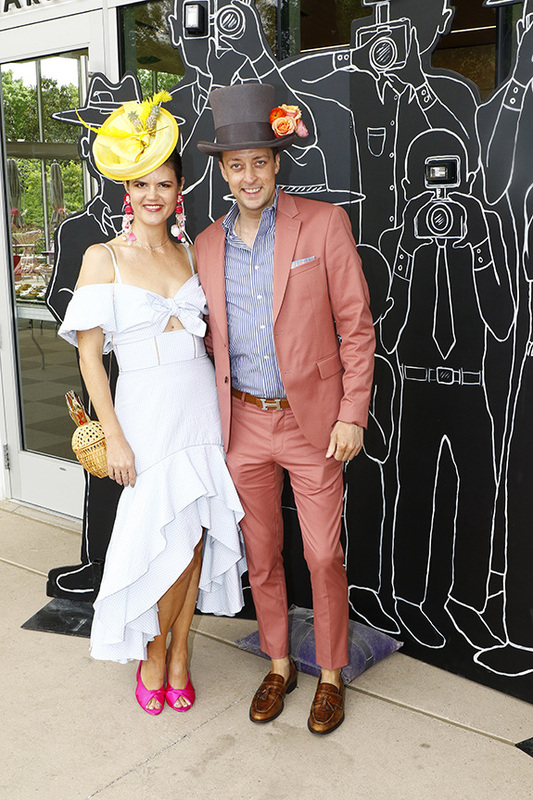 Fashion show sponsor TOOTSIES jetted in CFDA award-winning designer, Jonathan Simkhai as one of the hat judges along with, Vodi Cook, Jenna Jenovich, Vivian Lombardi and Joani White. 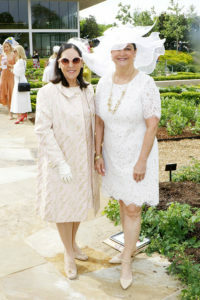 All financial support for A Woman’s Garden comes from fundraising efforts of the Women’s Council, which is a 501(c)(3) nonprofit corporation. 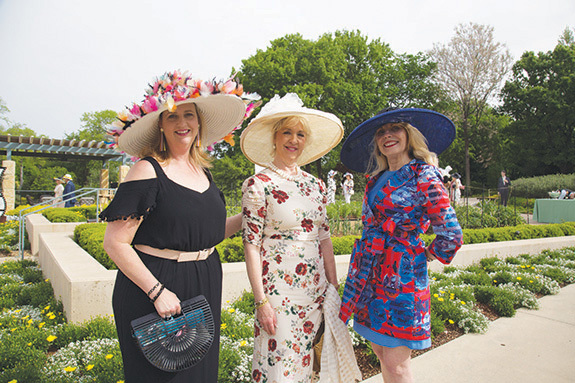 A Woman’s Garden is the only public garden in the nation conceived by women, funded by the efforts of women, and dedicated to the universal spirit of women. Hat winners were – Best Foreign Language Film: Most Dramatic: Kunthear Mam-Douglas. 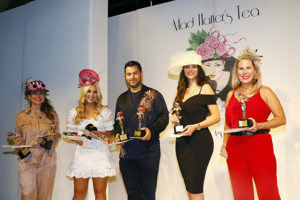 Best Short Film: Most Beautiful Fascinator: Norah Maroulis. 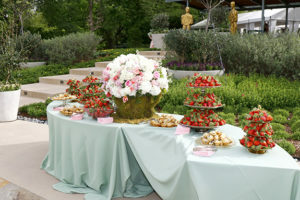 Best Visual Effects: Most Creative: Elizabeth Smith Theis. 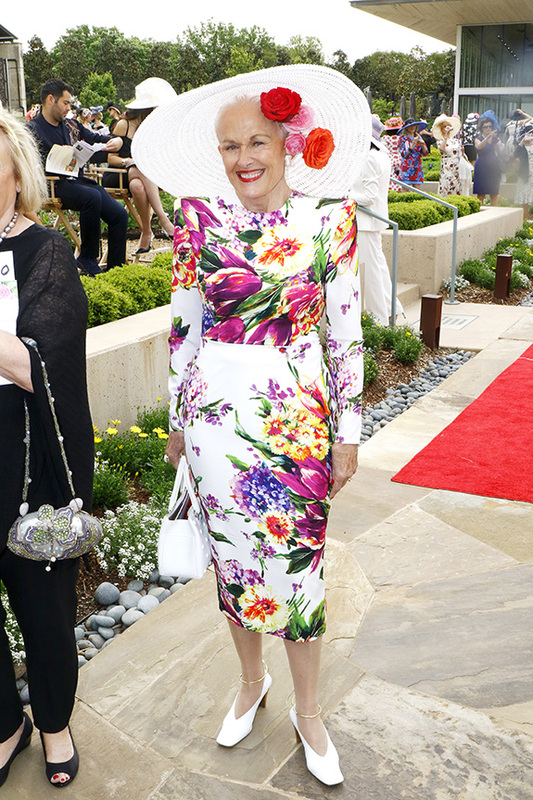 Best Costume Design: Jenny Foster. 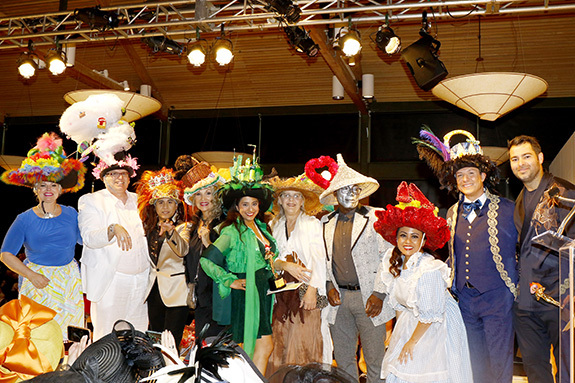 Best Director: Best Themed Group of Hats: Wizard of Oz. Best Art Direction: Leslie Vaughan. 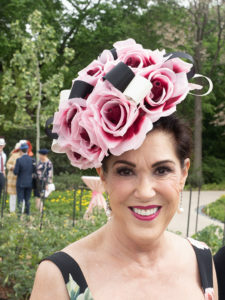 Best Actress in a Leading Role: People’s Choice Award: Carmen Hancock. Best Picture: Most True to Theme: Prashe.